Sometimes customers call us because of a battery problem in their electric car. Especially in spring when its warmer outside and the kids can use again their favorite car. Finally you can pull the car out from the garage, or from the cellar and enjoy it, but the car is not starting. To save you time and prevent similar situations, we have written down some basic facts of how to care for the batteries. As some say, what you give, is what you get it - and it is also similar to battery care. 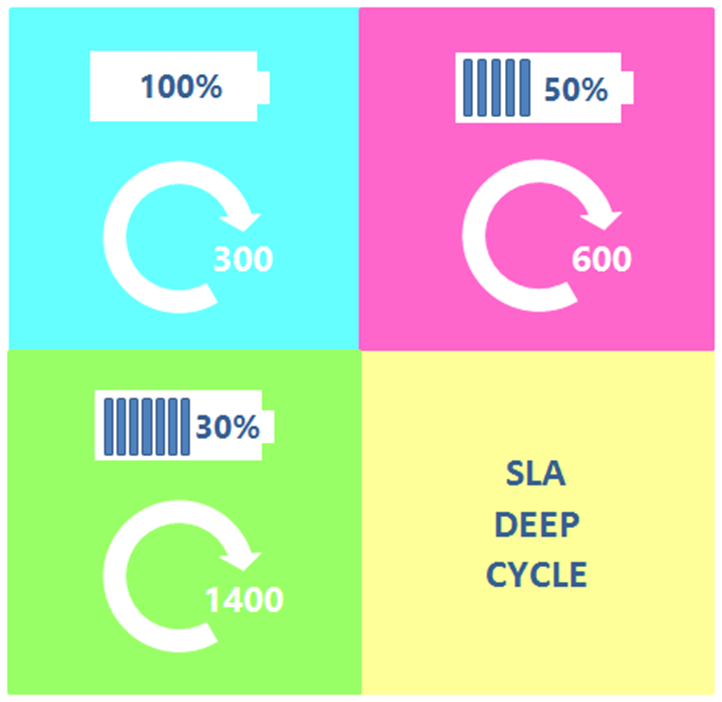 SLA (Sealed-Lead-Acid) batteries are maintenance-free, sealed, gel batteries. The contained electrolyte is not in liquid state and can therefore be used in any position. Their advantage is simple handling, maintenance and long lifespan. Such a battery does not create hazardous waste and there is no risk of acid scumping like with other batteries. Do not use anything other than the original charger. These chargers are fully automatic and control the charging process. Charge time is around 6 - 8 hours for 100% discharges, but we do not recommend discharging your battery completely. Charge the car after every use, or at least once a month, during the months when the car is not used! It is similar with your personal car - you also don´t let it stand for several months without starting it. The rule is that the less the battery is discharged before charging, the more cycles (charging and discharging) can be achieved. These parameters are achieved under ideal conditions such as ambient temperature (20-25 °C), ideal ambient humidity and correct charging. Do not leave the electric car outdoors, unprotected from rain and snow. Especially during the winter months. Store the battery fully charged. With storing the battery its discharging itself approx. by 3% / month so it's good to charge the car once a month for long-term storage. The discharged battery freezes at -1 ° C, charged at -15 ° C.
In conclusion, we would sum up the basic rules to keep the batteries in the best possible condition and to utilize the most of their potential. 1. Charge the battery once a month, especially in the winter months! 2. We recommend recharging the battery after every use! It increases the lifespan of the battery in your electric car. 3. Do not use a charger other than the original supplied with your electric car. 4. Store a fully charged battery. It will be more resistant!